We are a renowned company that specializes in offering the best grade Copper Flat Bars. 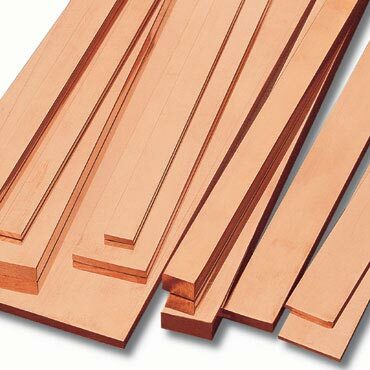 Used for several industrial applications, the Copper Flat Bars offered by us are known for their durability, high tensile strength and excellent heat conductivity. Further, these Copper Flat Bars can be availed in forged or hot/cold rolled finishes in varied dimensions at competitive prices.